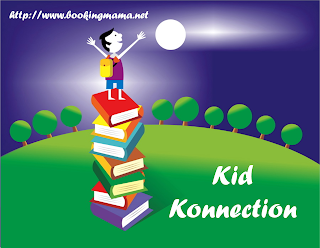 Kids always love books they can interact with some way. These look so cute and perfect for Easter baskets. Those are the cutest! My son and his wife are expecting their first baby and I am thinking these would be perfect for a gift.